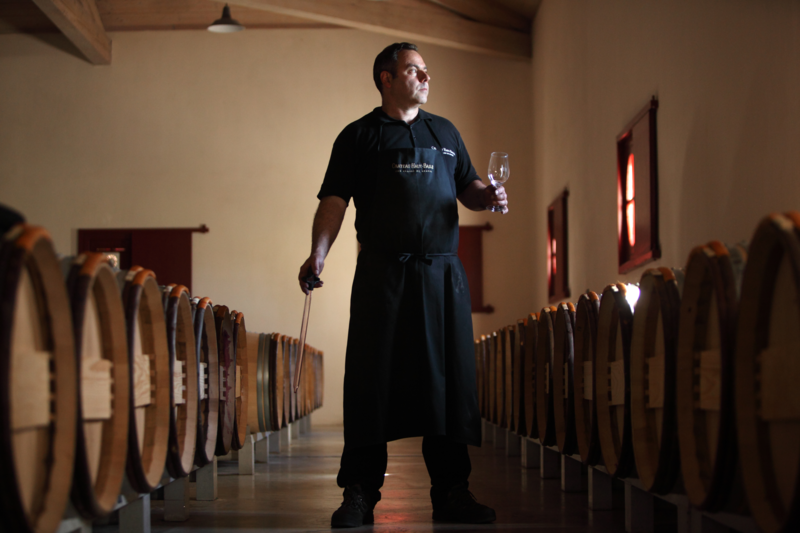 Established more than 15 years ago, Layette Group is experienced in high-end wine and business tourism. The company was founded by an open and frank personality, who sees her job as an infectious passion! Our commitment is to provide you with added value from our dedicated experts, acknowledged for their creativity and quality of service, to create a trip together that reflects who you are, while taking your guidelines and wishes into account. We’re enthusiastic globetrotters, continuously on the lookout for the latest trends in our regions: Bordeaux, Cognac, Dordogne, and Basque. Our added value is a savoir faire and attention to detail to deliver unique customized programs in limited edition. We offer a unique network in the wine and food business, giving us access to wine estates that are not open to the public and are typically reserved for the wine trade. This extensive network will open doors to a world you have just started to dream about and an address book filled with secret names, gathered thanks to a personal networking. "We have a very happy client right now who has been getting rave reviews from both his management and the dealers that traveled on this program. 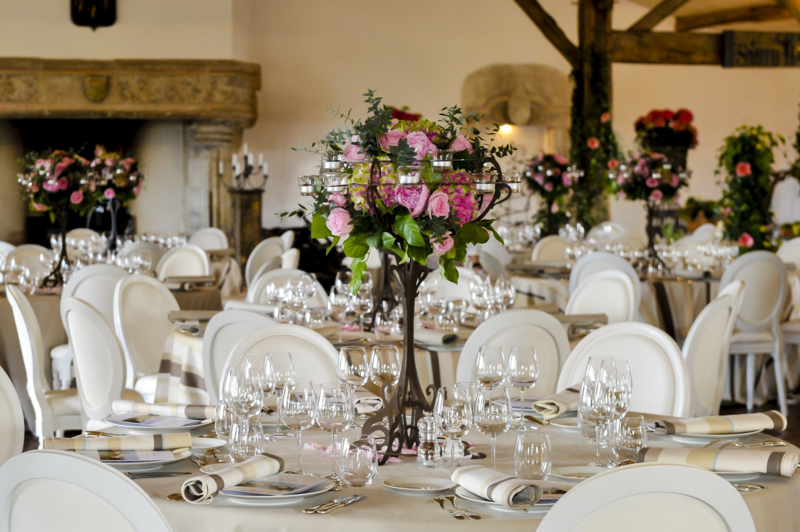 Bordeaux Excellence was certainly instrumental in creating memorable experiences for our program guests and that is what we are all striving to achieve." "I almost don’t know how to adequately say thank you for the huge role you played in the enormous success of the Nissan program. Obviously, there clearly was no “communication gap!” You were all over every detail and it showed. " "On behalf of all the Nissan guests attending the special performance of the choir at Chateau Smith Haut Laffitte, thank you very much. The performance was very special to us and will be remembered by all for a very long time. " "I received so many compliments about the amazing talent and poise these young singers displayed. Thank you for leading the choir and providing a safe, cultural, and meaningful environment for the children." "The wine tasting trip was amazing and we would like to do something similar but shorter in Burgundy in the May next year. All the hotels, places, and guides where super nice. First class. Thanks! " Elected European Best Destination in 2015, Bordeaux is a cosmopolitan and lively city, perfect to host large or private meetings. Within a 50km circle around Bordeaux, you’ll find a variety of activities either in the vineyards, on the seaside area or in the countryside. 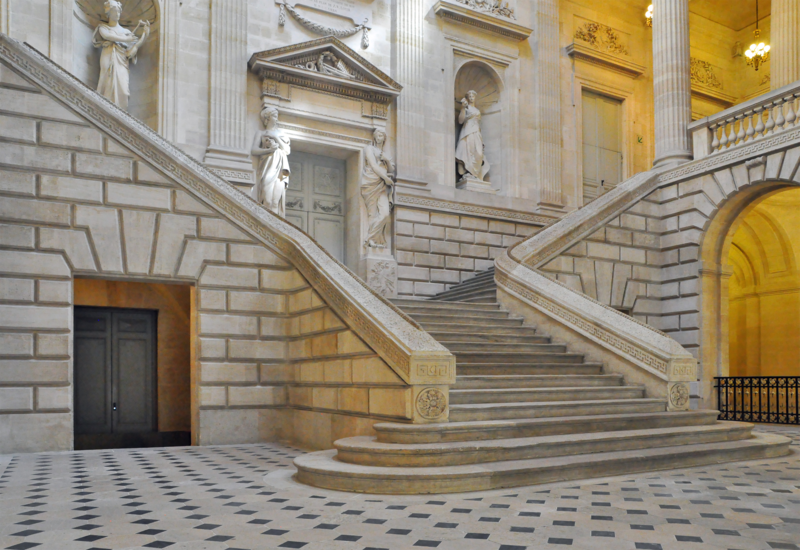 A new destination can be reached every day, while staying within the Bordeaux. Wine: Everyone knows the Bordeaux wine, its quality, its flavor, and its colors! And this is the top of the list reason to come here. 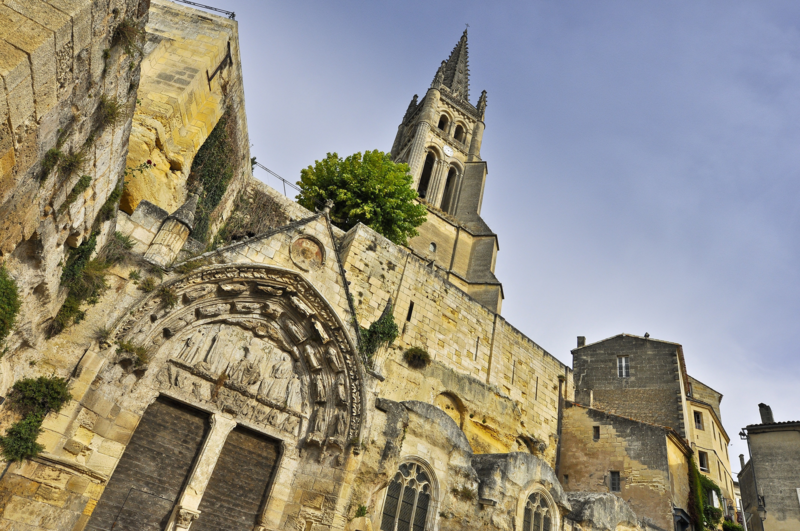 Art de Vivre: Southwest France represents French lifestyle at its best. With local gastronomy or high-end cuisine and the world’s best wines, the atmosphere is always sweeter here! Discover our own Martha’s Vineyard: Shaped by fishing and oyster farming, Arcachon Bay is the private summer residence of the French jetsetter. Climate: You can come to the Southwest France region and appreciate the mild climate, which makes it a perfect destination all year long. The Cité du Vin: Opening mid-2016 and promoting wine across cultures and civilizations. The seventh floor panoramic restaurant will be an experience not to be missed. Bordeaux ranked No. 1 as the world’s best food city by Thrillist. Between traditional meals and multi-starred chefs, such as Gordon Ramsay or Joël Robuchon, you’ll find your happiness! Bordeaux wines renewal - Visit brand new high-tech cellars designed by the most famous architects: Jean Nouvel, Philippe Starck, and even Norman Foster. In 2017, Bordeaux will be only two hours from the French capital with the high-speed train, which makes it even more attractive. From prehistory to the 18th century, enjoy a travel into history.